← CONTEST! Win an Autographed “Make Your Move” Poster or a T-Shirt!!! 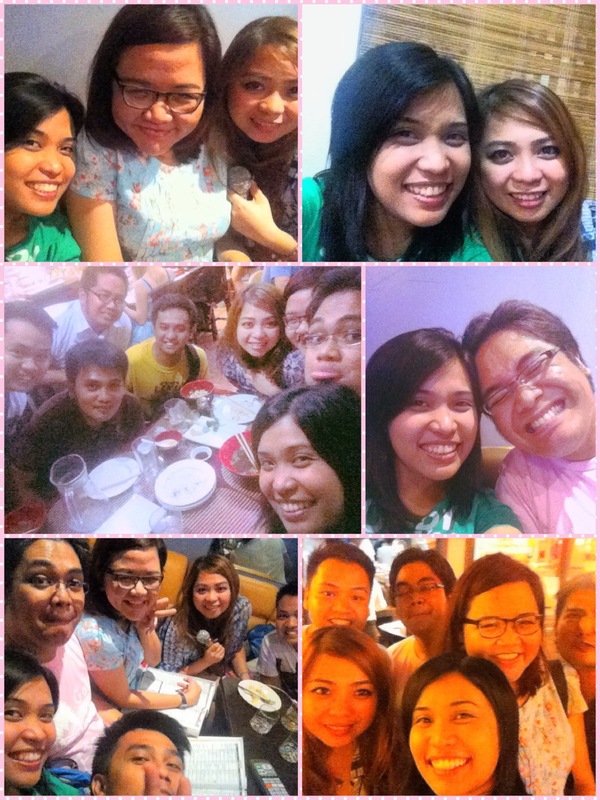 Yesterday I met up with some of my Japinoy friends ’cause 1) Nihongo class was suspended and 2) I missed them so much. Way, way, way back when social media was a myth, the Internet connection was as slow as my Math comprehension, and fandom life was still alive in LiveJournal and forum sites, I had Japinoy.com. I was actually in a lot of international fandom sites before -Japanese/Korean/Chinese- but what makes Japinoy special is that it’s my first community based in the Philippines. Other than that, the forum had a lot of sub-forums about anything and everything about Japan, including History & Culture, Literature, and even about Visa & Travel. It was the perfect hub for any discussion regarding Japan. The community was active, and people from all walks of life interacted and spazzed to no end. 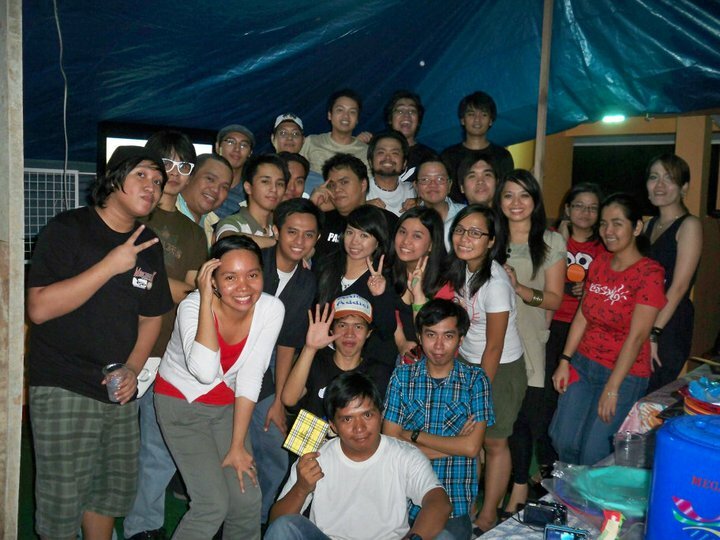 After a year since its founding, Japinoy then began holding offline gatherings and activities, wherein members got even closer, to the point that we’d all go out whenever any of us got bored and also to the point that we’ve transcended being merely fandom friends and have become part of our momentous occasions. 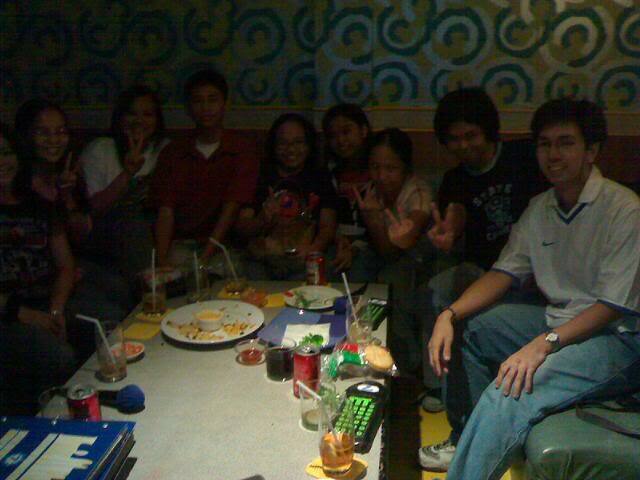 A bunch of them were even in my 18th (debut) birthday party. I grew up with Japinoy.com. 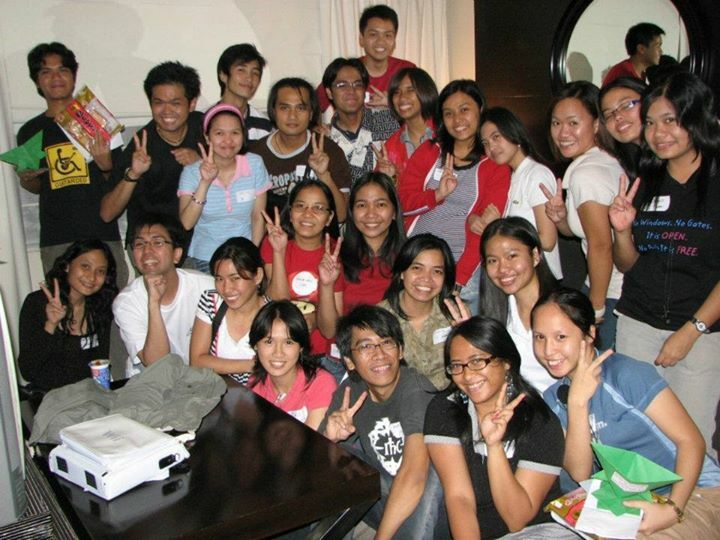 Our Admins used to call me the Japinoy Baby because I used to be the youngest in the site, I think around 15 years old? And I was also very active in the Music section, so I was later promoted to moderator. I devoted a lot of my time and effort in Japinoy because like I said, it was the primary site of a lot of people back then for the latest in Japan, so I made sure that the Music section was always updated. But of course just like any other forum site, Japinoy.com’s activities dwindled due to the rising popularity of social media. And this is probably one of the reasons why I am writing this entry. Just a few weeks ago I tried logging into Japinoy.com, but lo and behold, dearest Google said that he cannot locate Japinoy.com. I thought my net connection had a problem until my other friends mentioned that they couldn’t access Japinoy, as well, a few days after. And, well. It’s not that hard to figure out what happened. A number of my former sites have closed due to the lack of activities because everybody has shifted their spazzing in social media, and I’ve always known that Japinoy will be heading in the same direction sooner or later. What I wasn’t prepared for was well, that it would be gone just. like. that. We knew what was coming, yes. Even I admit that I rarely visited the site for the past two years, but. BUT. I really didn’t expect that I wouldn’t be able to take a last look at the site wherein so many valuable memories and knowledge were stored. I was one of the few who saw site evolve from its very first simple layout up to its last and most interactive. So excuse me while I go all sentimental here. Nevertheless even with the site gone, what’s amazing is that friendships forged from that site remains strong until this day. And probably forever. And I’m really thankful for that.